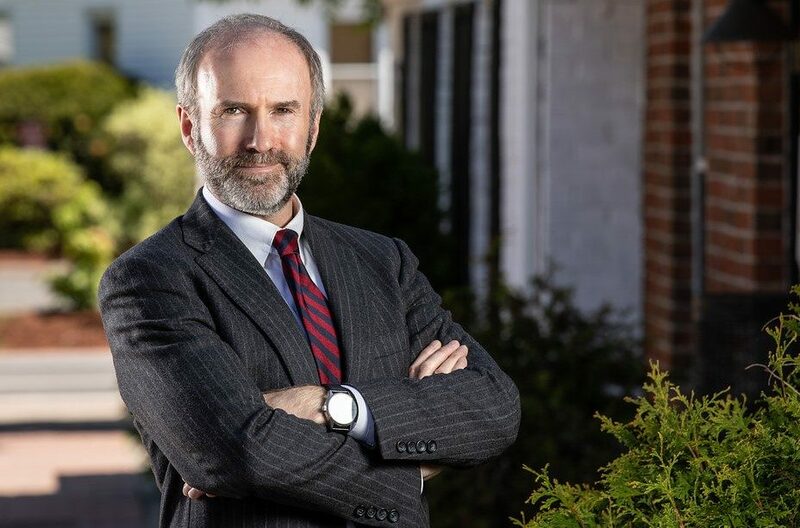 Peter Vickery practices law in Amherst, Massachusetts, as one of the two managers of Bobrowski & Vickery, LLC, where he focuses on defending employers in discrimination cases and representing landlords in eviction proceedings. Peter’s practice also includes civil litigation, land use and zoning disputes, and trademarks. For discrimination defense, click here. Women-owned business accused of discrimination? Call Attorney Peter Vickery. Peter is a graduate of Oxford University (Jesus College), the University of the West of England, Boston University School of Law, and the Center for Public Policy & Administration at the University of Massachusetts, Amherst. He is a former member of the Governor’s Council (the elected body that reviews the Massachusetts governor’s nominations to the state courts) and of the State Ballot Law Commission. Peter is admitted to practice in the state courts of Massachusetts as well as the First Circuit Court of Appeals and the Federal District Court for the District of Massachusetts. In addition to practicing law, Peter has taught courses on public policy, legislative drafting, and negotiation.